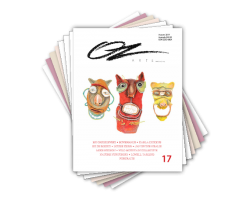 OZ ARTS Magazine was launched in 1991 by Rodney Hall, renowned Australian author and then chairman of the Australia Council for the Arts. 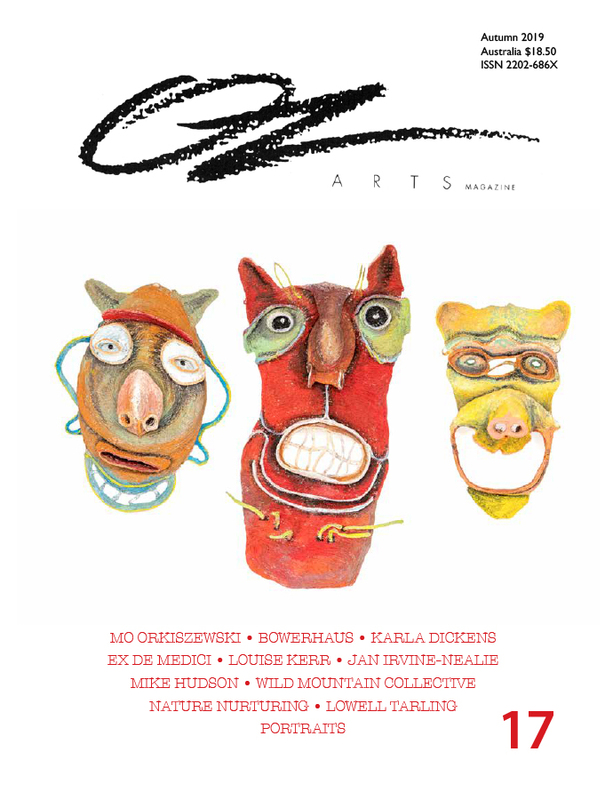 Published by Carolynne Skinner and edited by April Hersey, the new magazine commissioned articles by the best known arts writers of the day. It offered ‘a positive feast for the eyes and a great meal for the mind’ and covered the widest spectrum of Australian arts, from East to West coasts and where Australian artists were flying the flag overseas, in London, New York, Hong Kong and Chicago. 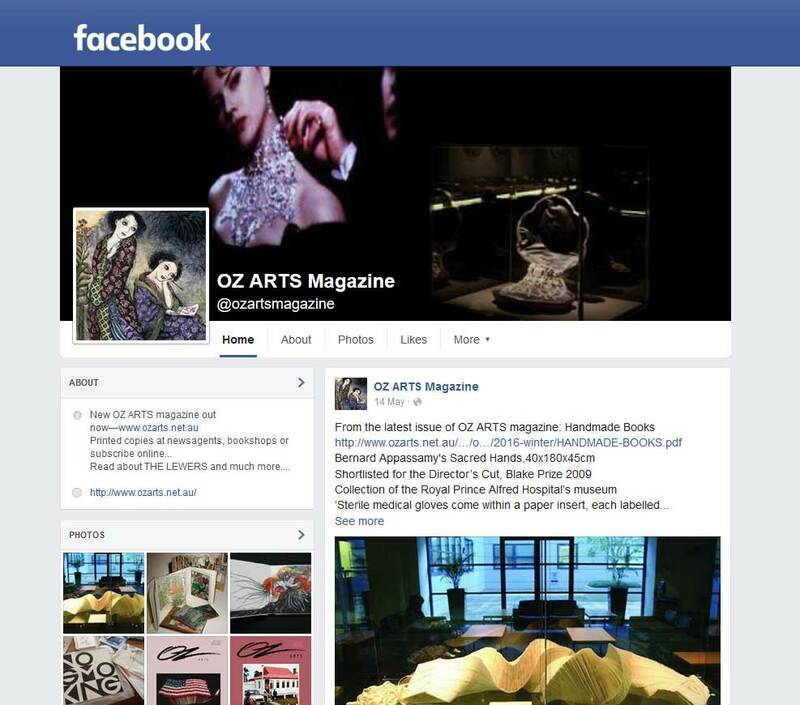 Today’s OZ ARTS was relaunched in 2013 and has been published three times a year since then. A small high quality print run satisfies those art lovers who must have their art publications on paper and every issue is available free online. Subscriptions and single copies are available to order on this website. Your contributions and suggestions are most welcome.